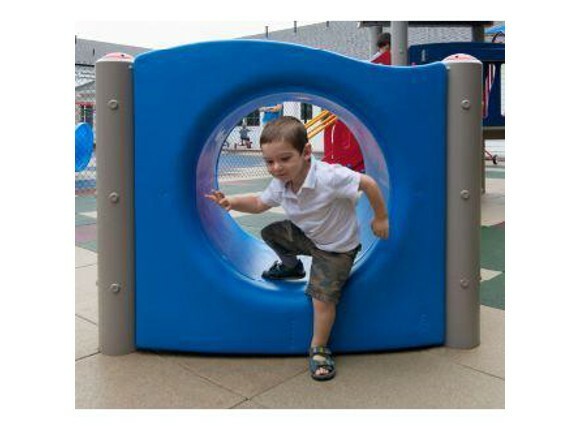 The Metal Crawl Through Tunnel provides a balanced play environment with both physical and social play opportunities for children. 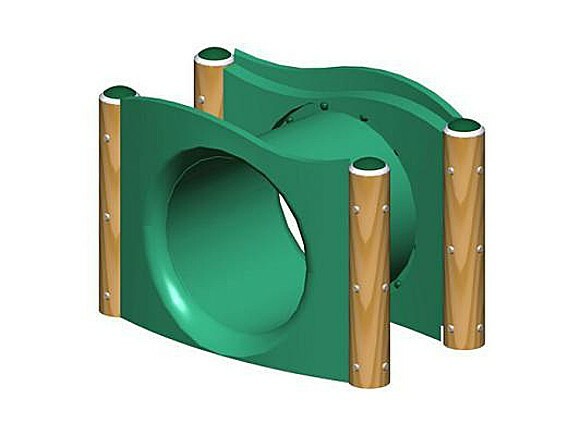 This structure promotes both physical activity and rest, whether climbing atop the tunnel, or reclining within its tube chamber, children can enjoy both activities. The Crawl Through Tunnel is designed for children ages 2 to 5, and your community will rest easy knowing you've contributed to environmental conservation efforts since it is constructed from recycled metal and plastic. 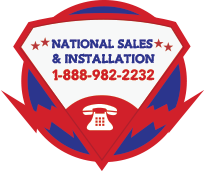 It meets the public playground safety standards mandated by the American Society for Testing and Materials (ASTM) and the Consumer Products Safety Commission (CPSC).